Buy Dried Morel Tails, Industrial Morels, Broken Morels|ABK® Buy Worlds Best Saffron, Walnuts, Acacia Honey, Morels & more! The tails of morel mushrooms offer a more economical option and although do not have the typical conical appearance of the morel cap they do retain and impart a very intense flavour. Dried morel tails should be soaked in warm water for about 20 minutes before being cooked. This water, once strained, can also be used as a mushroom stock for a more intense flavour. Cook the mushrooms thoroughly before eating. Morels - Morchella esculenta is seen to have a high anti- oxidant activity (85.1%) ; The macrofungi possessing antioxidant property are of great significance in medical world and are used in curing many ailments including dreaded diseases such as hypertension, hyperglycemia and cancer (Chenghom et al. 2010). 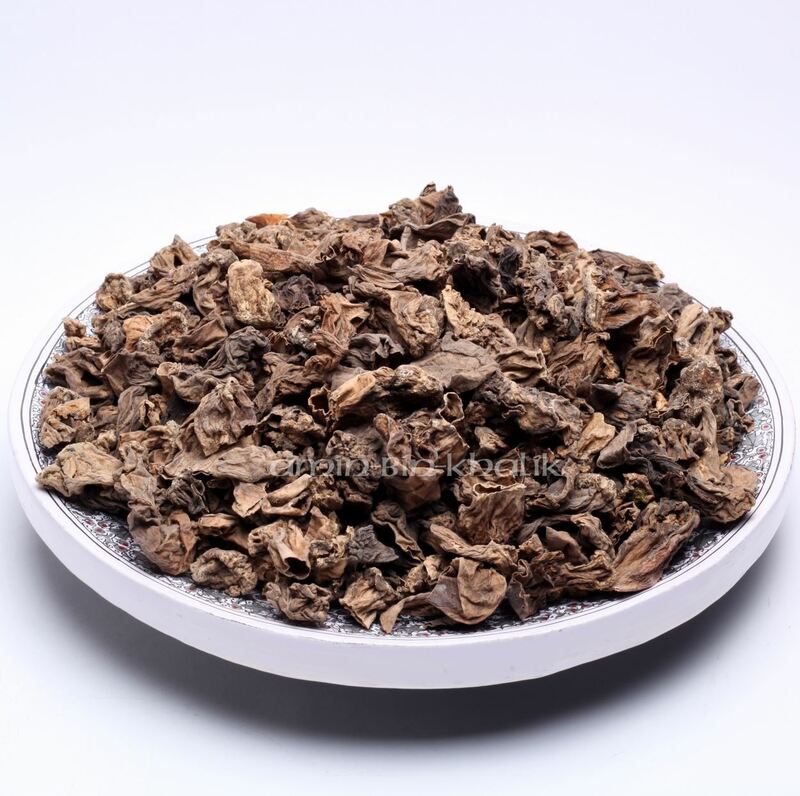 Morels are considered as therapeutic food as these are use- ful in preventing the diseases like hypertension, hyperglycemia and cancer (Chenghom et al. 2010). Store the Morels tails in an airtight container and freeze. But before you do that, ensure that the Morels are completely dry.